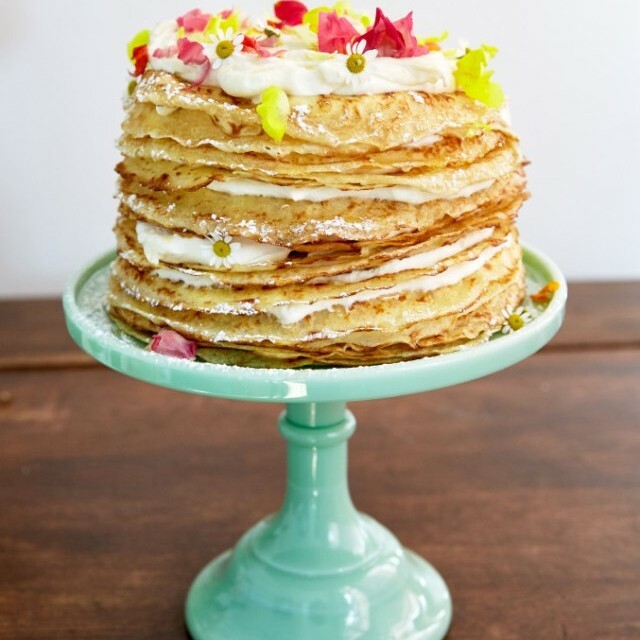 Finding the right gift for Mother’s Day can be really stressful, so to help you out we’ve come up with a handy list of unique gift ideas that Mum’s and Grandma’s will absolutely adore receiving on their special day! Personalise the cover of these adorable set of Gift Vouchers for ‘Mum’ or ‘Nan’ from the little ones! She’ll enjoy redeeming all of the gifts inside, including breakfast in bed, a back massage, date night with dad and big bear cuddles with the kids. Too cute! This wonderful Tote Bag has lots of colours to choose from and you can personalise the names on it! This unique gifts is perfect for showing Mum or Grandma how much they mean to you all year round. This gorgeous Cushion Cover design is a great gift for Mums or Grandmas to display proudly in their home. It can be personalised with their name or nickname as well as your children’s names. You can even customise the banner’s colour! Mum’s sure to feel very special receiving this stunning personalised Mother’s Day Card which you can customise with their favourite colour & names! 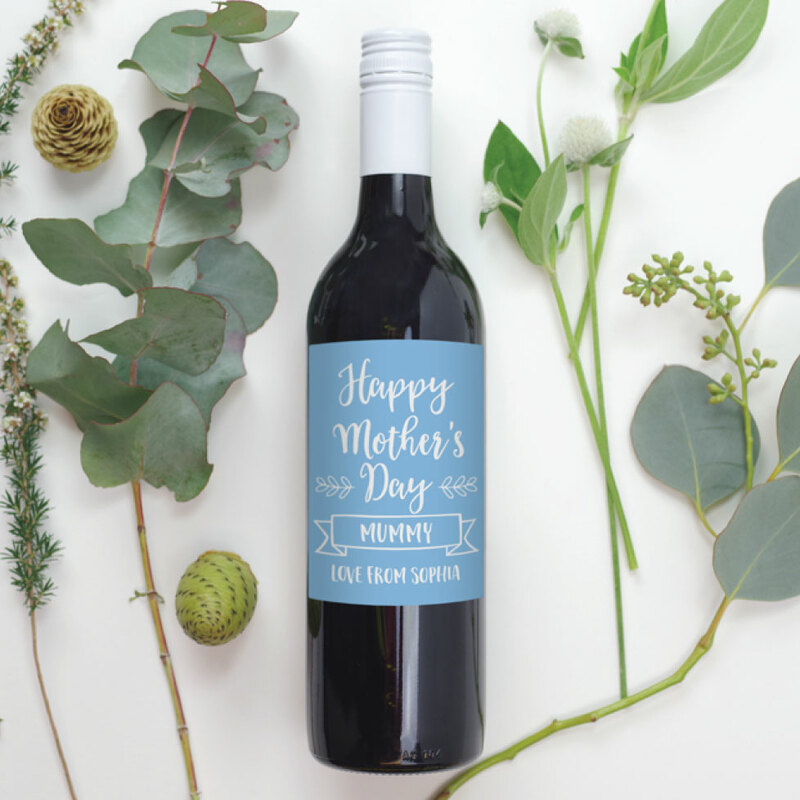 Giving a bottle of wine as a gift will be even more special with this beautiful Happy Mother’s Day Wine Label – they even match the personalised Mother’s Day Cards! Nothing beats a good drop of their favourite bottle of wine or liquor for her special day. This adorable 1st Mother’s Day design comes printed on a bib or onesie and is a perfect surprise for any new Mums for their first Mother’s Day. This stunning personalised Tea Towel is perfect to give to Mums and Grandmas who love home decor or cooking. Having this keepsake in their kitchen will be a wonderful reminder of how much their family loves them. Personalised Aprons make for perfect gifts for any Mums and Grandmas who love to cook or are skilled at baking. The apron is custom made with your little’s ones names printed onto it and your choice of font colour! This amazing range of personalised Notebooks make for excellent unique gift ideas for people who prefer a more practical gift. Pick a font that suits them as well as their favourite colour to create this lovely gift. 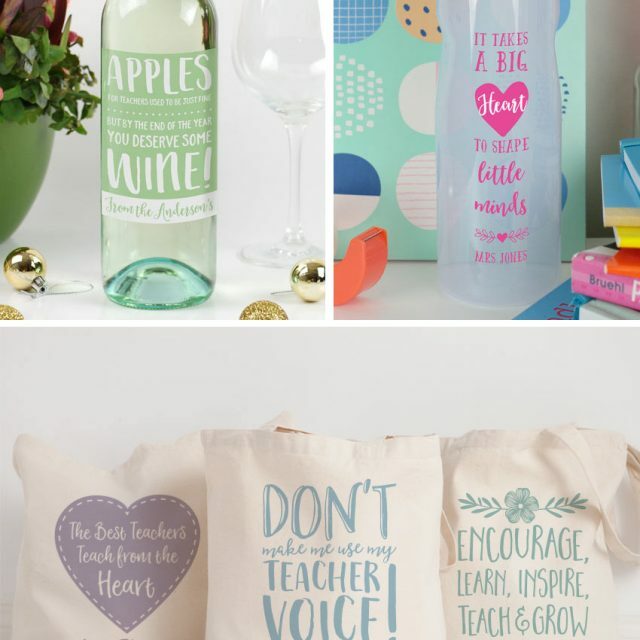 We hope you’ve been inspired by out list of personalised mother’s day gift ideas! Let us know if you try any out, we love receiving your pictures!